Home / News / Leyte Rep. thanks Duterte among 'first responders' immediately after Yolanda: "Thank you for the malasakit"
Leyte Rep. thanks Duterte among 'first responders' immediately after Yolanda: "Thank you for the malasakit"
As the country commemorates the fifth year after Super Typhoon Yolanda struck the Visayas, killing thousands and causing extensive damage, Leyte Representative Yedda Marie Kittilstvedt-Romualdez has again expressed her gratitude to the first responders, including President Rodrigo Duterte, who was then the mayor of Davao for showing compassion for Tacloban residents immediately after the onslaught of super typhoon. 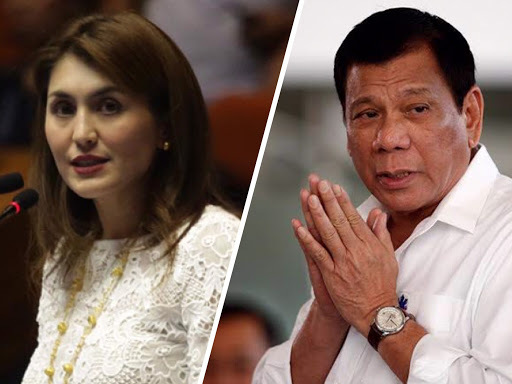 “We thank the malasakit of all volunteers especially President Duterte who was then the Davao City mayor for coming to Yolanda-hit areas,” said Romualdez. Among responders were from the local and international donors and volunteers helping survivors to recover from the damage areas caused by the world’s strongest storms on record. “Thank you for the selflessness of all volunteers and organizations that took part and contributed in the recovery and rehabilitation efforts of the communities affected by the typhoon.” she added. 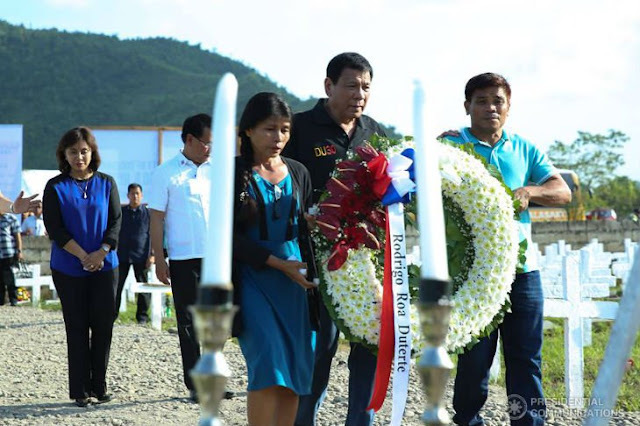 "Until now, five years after Haiyan has passed, the pain caused by the strongest typhoon in recent history remains fresh in the hearts and minds of our constituents. Haiyan not only took our properties, our livelihood, and local businesses, but also the lives of our brothers and sisters, our mothers, fathers, grandparents, and even our friends. We all lost something on that day. Some lost someone they loved,” said Romualdez. Romualdez, Tingog Sinirangan Party-list’s first nominee, expressed hopes that the international community will continue to give support to Yolanda survivors in the light of the reported “inhumane and substandard” housing projects for storm survivors. 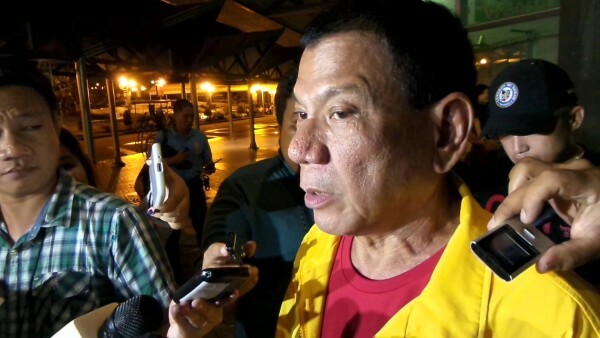 President Duterte has sought to prosecute those who have been allegedly involved. “Now we have seen so much progress that has been achieved in building back our communities even better,"
"We have to thank the help of our Filipino and foreign friends as well as our national and local government for their continued leadership and support in the rehabilitation efforts,” said Romualdez. Romualdez, for her part, urged the government to continue strengthening its disaster preparedness and response and fight against climate change. “This is why there is a need to create more durable solutions so that the human calamity that happened after typhoon Haiyan will not happen again. We need to prepare more effectively and respond more efficiently to natural disasters and other emergency situations,” said Romualdez, the wife of Philippine Constitution Association (Philconsa) President and former House independent bloc leader, Leyte Rep. Martin Romualdez.